In the previous part, I’ve mentioned the top books on how to make money online. If you ever had a thought of making online money then do check out that article. In this article, I’ve selected the top books suggested by experts for the year 2019. 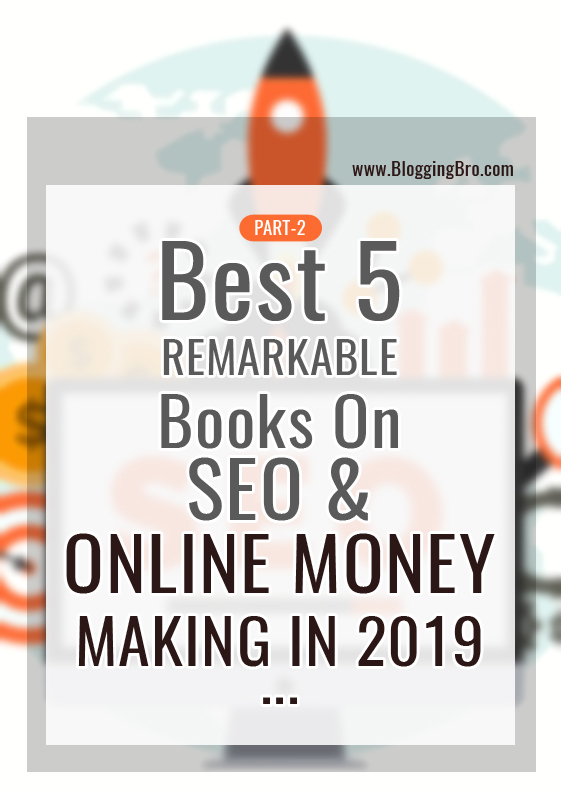 I do want to mention that some books which are mentioned was updated in this year and some were still being on the top for the list of the most remarkable SEO books. These books have an easy vocabulary which makes them easy to read and the quality of information offered by these books suits perfectly from a beginner level player to the one who is expert in this industry. So, It’s finally time to get started with the learning phase. 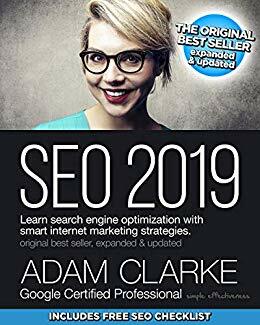 You are free to buy the below-mentioned books and master your SEO skills in 2019. All the techniques that are explained in these books are personally tested by many bloggers and experts in this field, so no doubt it will be helping you too. This is the most powerful SEO book which will help you master your SEO skills for sure. You should definitely read it once. This book explains perfectly the term “SEO” and how it actually works. If you are a website owner and struggling to rank your content high on search engines then this book will be a good choice for you. This book also helps you to know the best-predicted pattern used by search engines in order to rank your content online. All the techniques and tips mentioned in this book are perfect to reach out potential clients in your niche. If you are into online marketing world then you might know that it is more than just simple locating audience and offering then quality content. The techniques mentioned in this book will help you develop some cool strategy for your business which will suit your desirable requirements. Not that much but you can also know how to come up with more quality content and how to market products online in a much effective way. 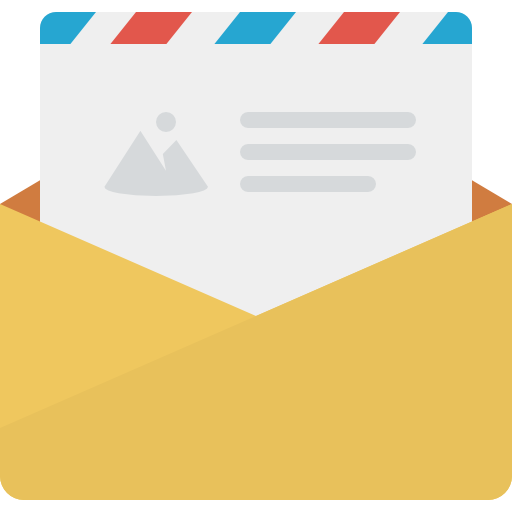 Are you struggling with getting readers to your site? You know what, you just have to find out a working system to drive more traffic to your website and keep repeating it. In this book, you will be going to find out 45 Different ways that will help you on this topic. 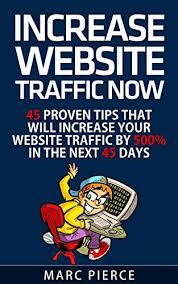 This amazing book offers you 45 ways which will help you drive insane traffic to your website in the most effective way possible. Not this much but it also guides you on how to easily convert your readers to your loyal clients. How to come up with attractive content, using social media marketing properly, tried and tested SEO methods, Affordable marketing techniques all are taught deeply in this book. Also Read - Why Every College Student Should Have A Blog In 2019? This book will be the best fit for you if you are interested in running better online marketing campaigns. 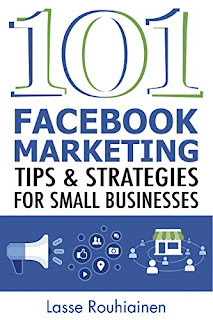 After going through this book you will be able to reach out more potential customers on Facebook by using the most effective tools and strategies. Not just that but this book has ways which will help you to know your competitors much easily. Knowing your competitors' action is one of the most effective rules of online marketing. If you are able to track your competitors' action then you can avoid doing the same mistakes as they did. 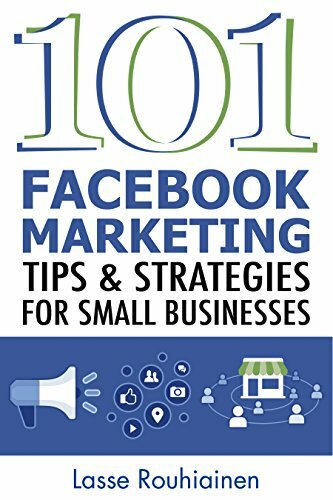 How to increase the growth of your facebook video marketing, mistakes which are often made by many Facebook advertisers, what security measures you need to keep in mind, what are the latest features added on Facebook in 2019, communication strategies you need to follow in order to improve your customer service and even what WhatsApp marketing strategies all things are explained well in this book. 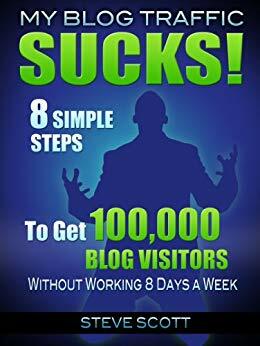 If you are not getting expected traffic on your blog even you are working hard then this book will be a good read for yours. 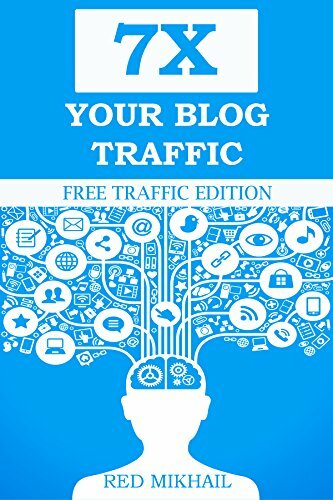 This book helps you learn top 7 most affordable and effective ways to get quality traffic to your website. If you are interested in starting affiliate marketing then this book will guide you how to get more affiliates which can help you make some good cash online. This book has a proper 8 step plan which will help you get 1,00,000 blog visitors easily. The best thing about this book is it has a proper step-by-step plan which needs you to work only for 15 hrs a week and get expected results. 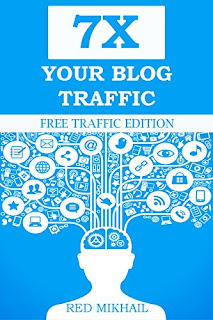 This book will show you 4 powerful habit of effective bloggers, how to build a strong online network, Create quality content online, a 7-step post promotion plan to reach out a wide range of audience, running promotion programs on Twitter and 6 bonus strategies in order to get additional traffic to your blog.